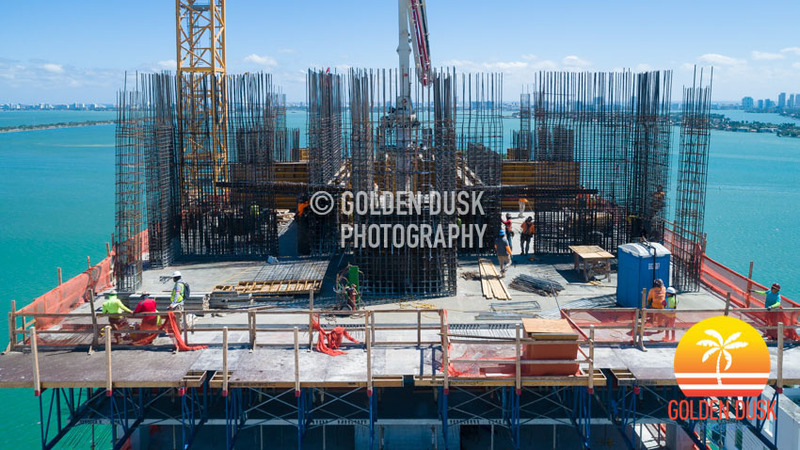 Foundation work is beginning on the tower portion of the 57 story Missoni Baia in Edgewater as work on the parking garage continues. 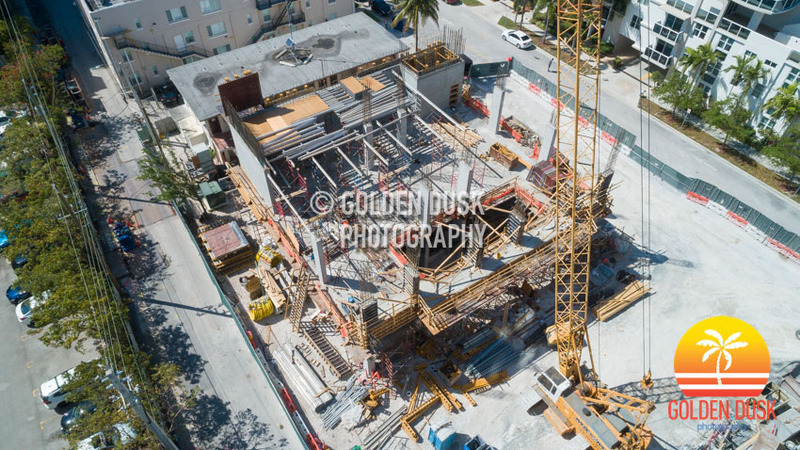 The parking garage started going vertical in September 2018 as initial work started November 2017. Missoni Baia will eventually rise 649 feet and have 249 residential units. 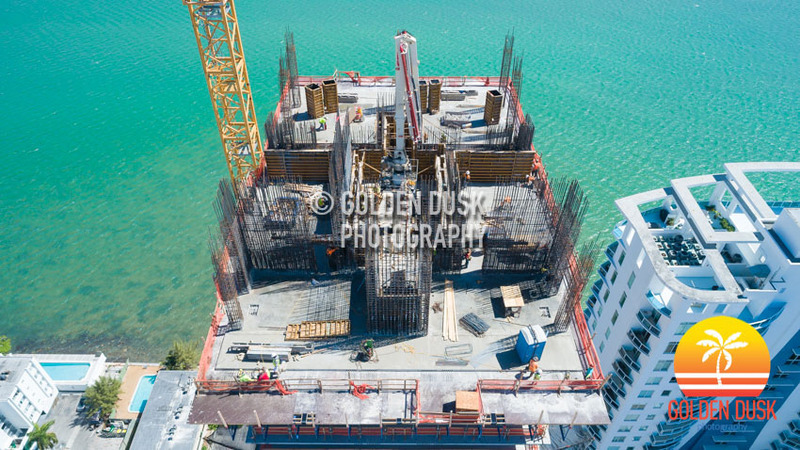 The building is being developed by OKO Group, which they are also developing the under construction 830 Brickell Plaza site that will be 834 feet. 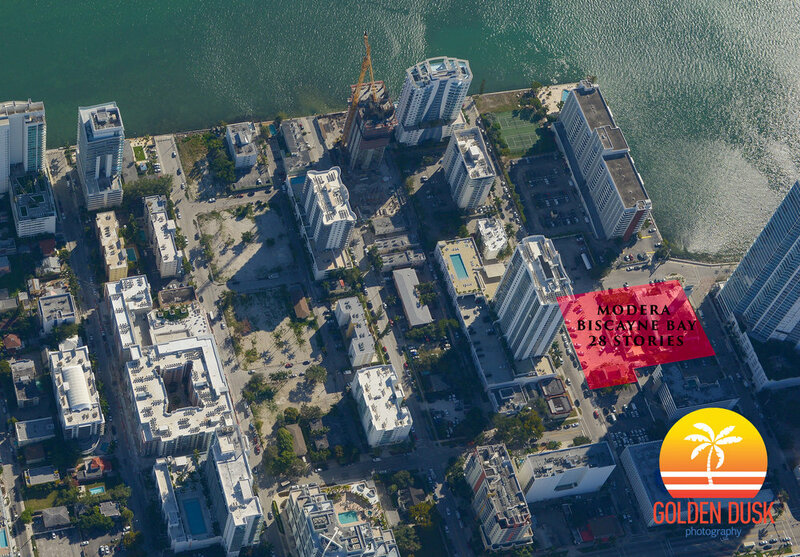 Kushner Companies is under contract to purchase the 2000 Biscayne site and plan to build an 1100 unit apartment building, according to The Real Deal. 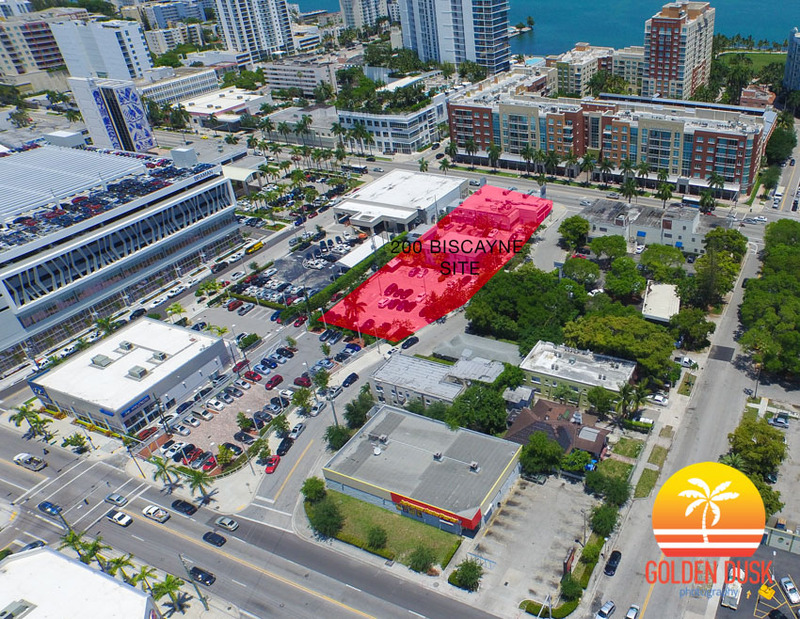 The 32,775 square foot site was recently sold for $13.1 million to Enrique Manhard in October 2018 after purchasing it from Verzasca Group. When Verzasca Group own the land, they demolished the City Hall restaurant on the site and had plans to build a 36 story rental building with 393 units. Kushner plans on financing the $550 million three phase project. The first phase, with 400 units will break ground third quarter this year. 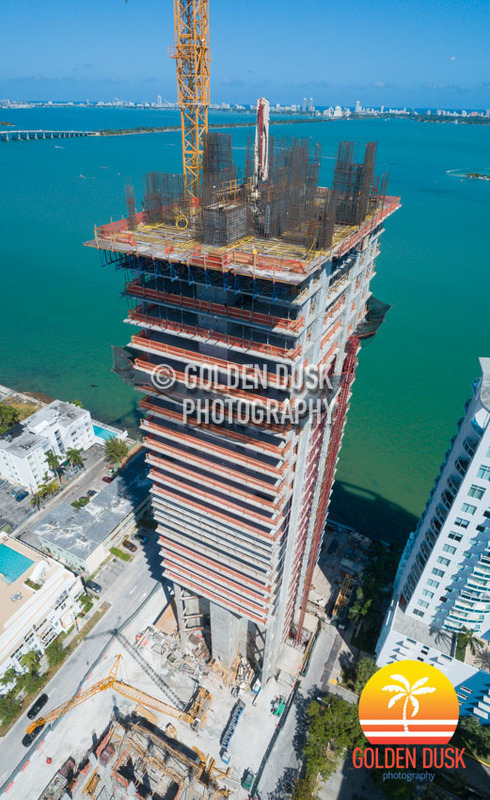 Elysee continues to rise quickly in Edgewater as the 57 story tower reaches the 28th floor of construction. When we last looked at the building in December 2018, construction was on the 19th floor and the first glass was being installed. 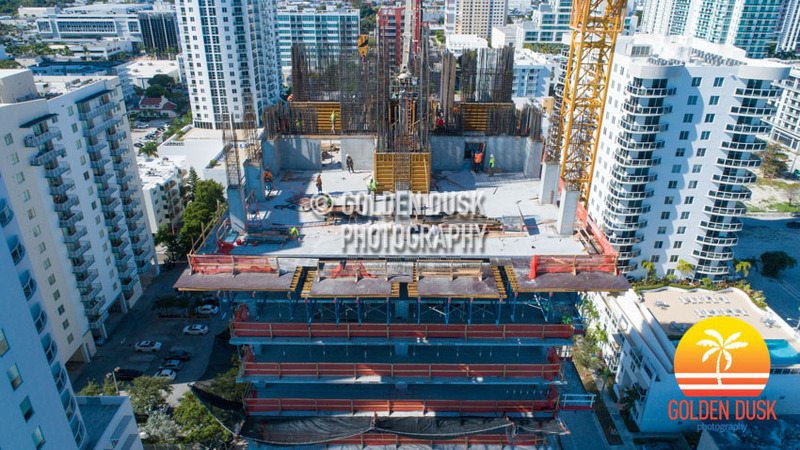 Elysee started going vertical in June 2018 after the foundation pour. The parking garage is now starting to go vertical on the West side of the building. Elysee is expected to be completed 2020. Previous construction photos of Elysee can be viewed here. 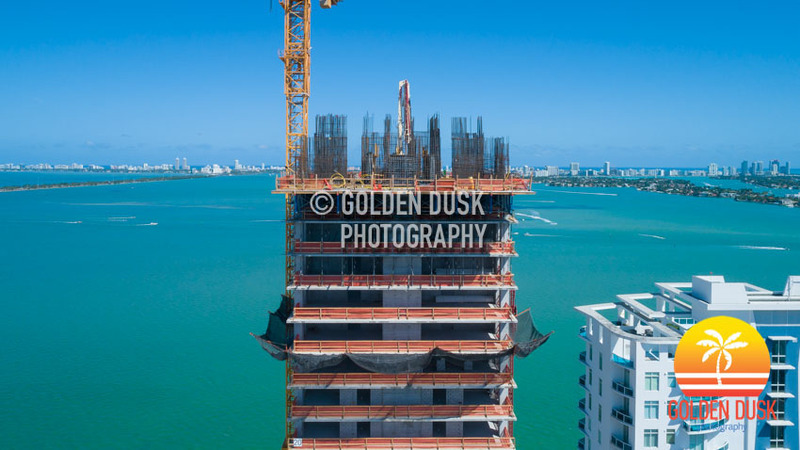 The first glass has been installed on the 57 story Elysee in Edgewater as construction reaches the 19th floor. A year ago, construction was just starting on the site and at the beginning of October, construction was just reaching the 8th floor. The Arquitectonica designed building will have only 100 units and is expected to be completed in 2020. Previous construction photos Elysee can be viewed here. 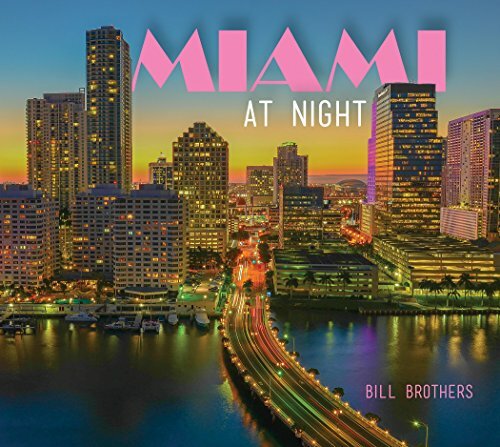 The Verzasca Group has sold their 32,775 square foot site at 2000 Biscayne for $13.1 million to Enrique Manhard, according to The Real Deal. Verzasca Group purchased the property for $13 million in March 2016. Previously on the site was the former City Hall Restaurant that was demolished in January 2017. 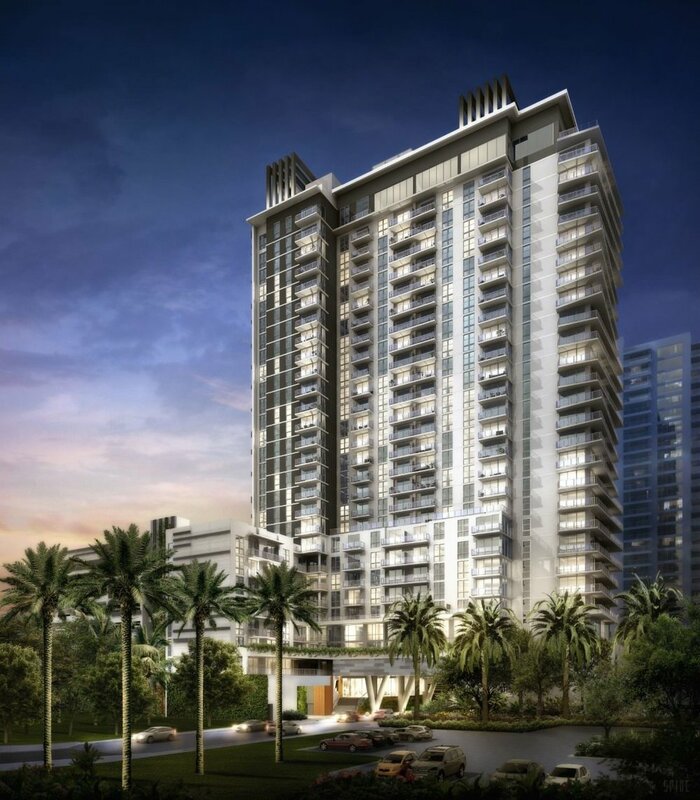 Verzasca Group had plans to build a 36 story rental tower with 393 unit. 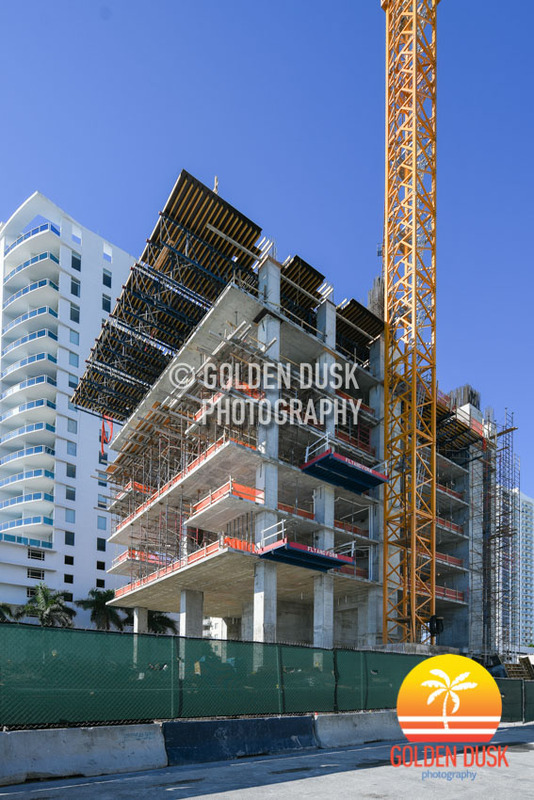 Verzasca Group recently started construction on the 16 story Aurora Sunny Isles.